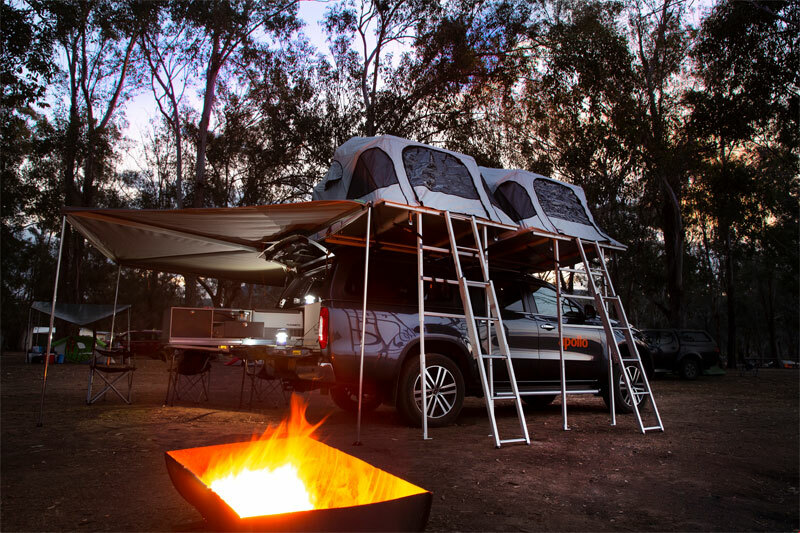 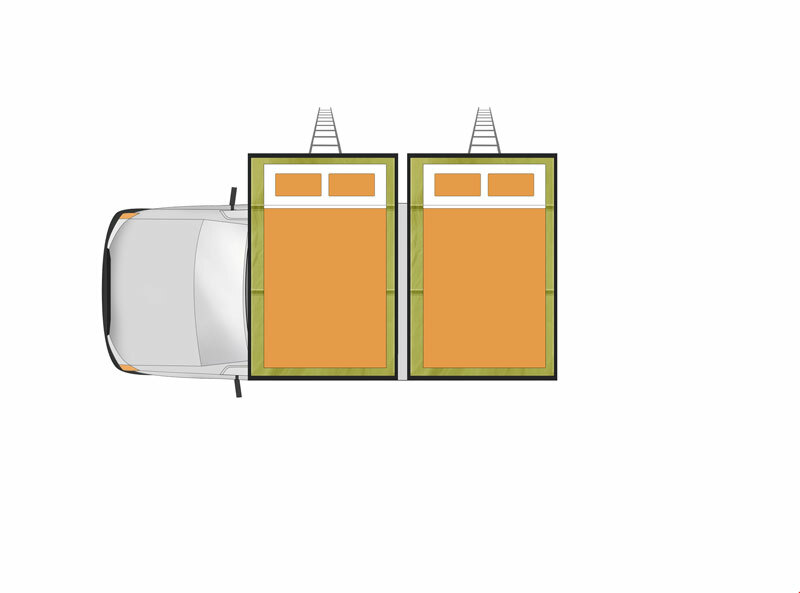 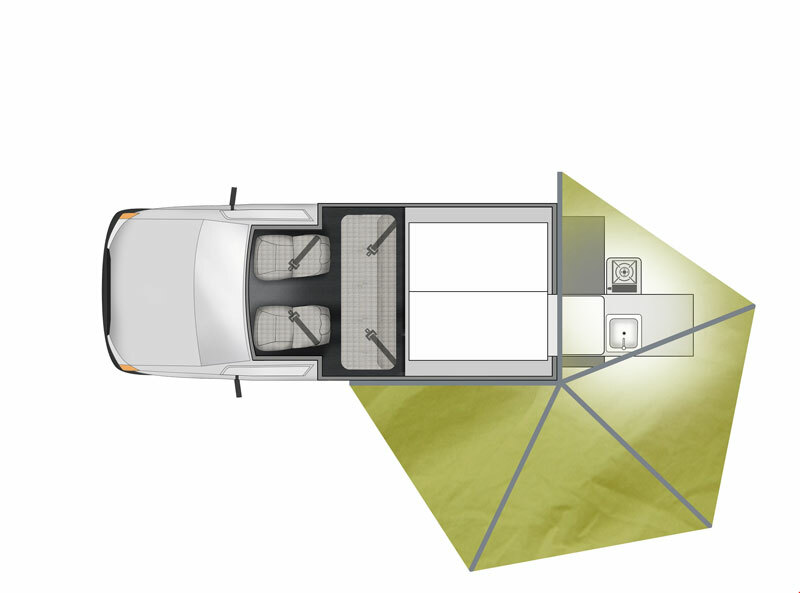 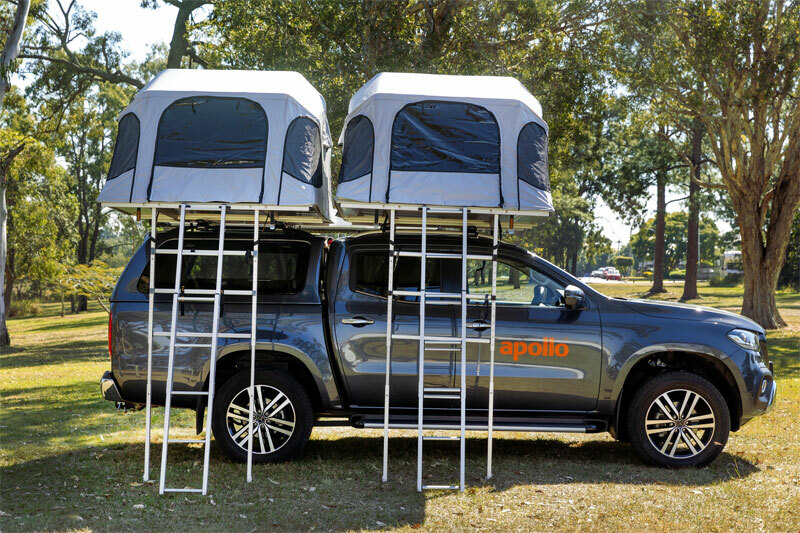 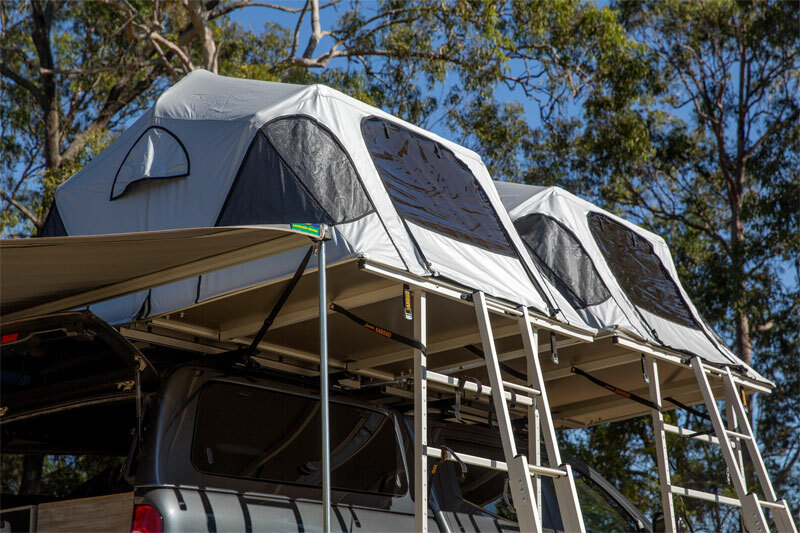 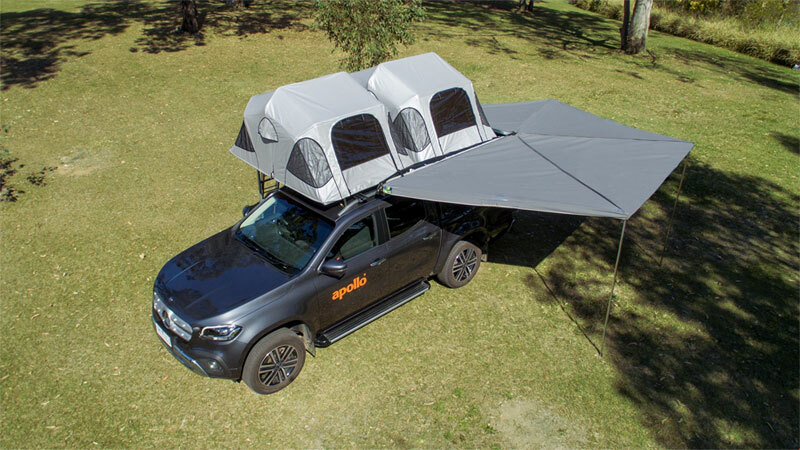 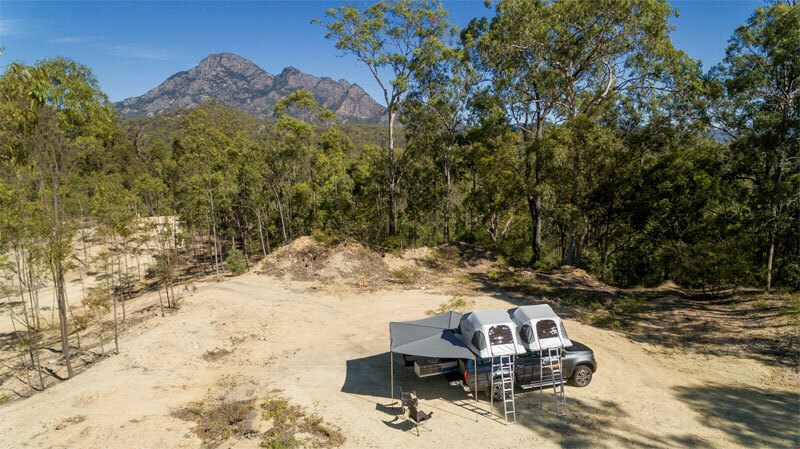 • 4wd X-Terrain camper hire in Australia - four wheel drive - sleep 4. 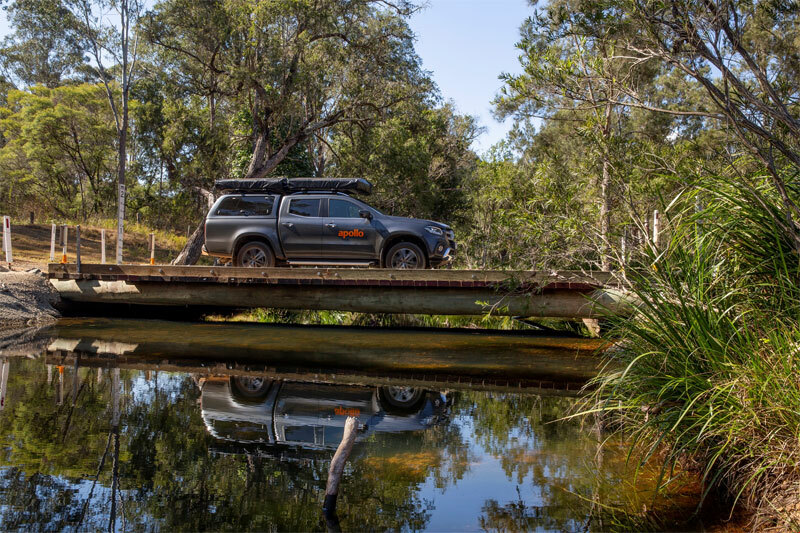 Travelling to Fraser Island is not permitted. 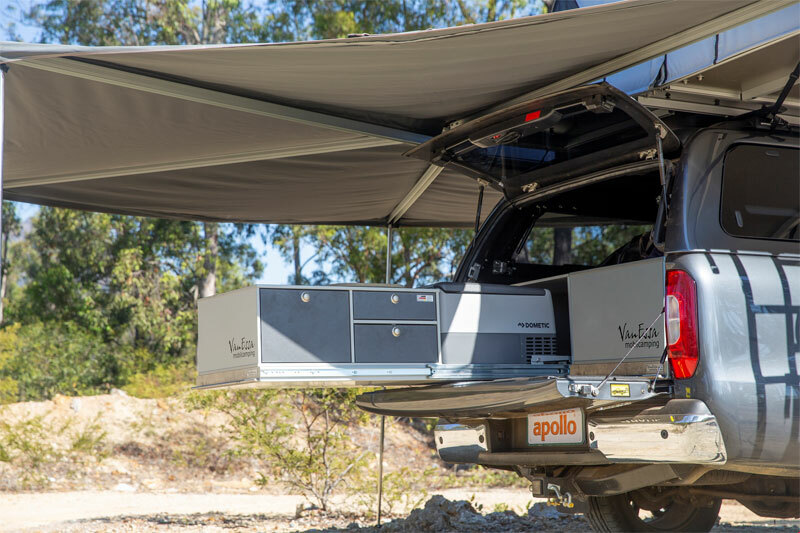 • Hiring a campervan in Australia requires a full normal license and generally you have to be over 21 years old. 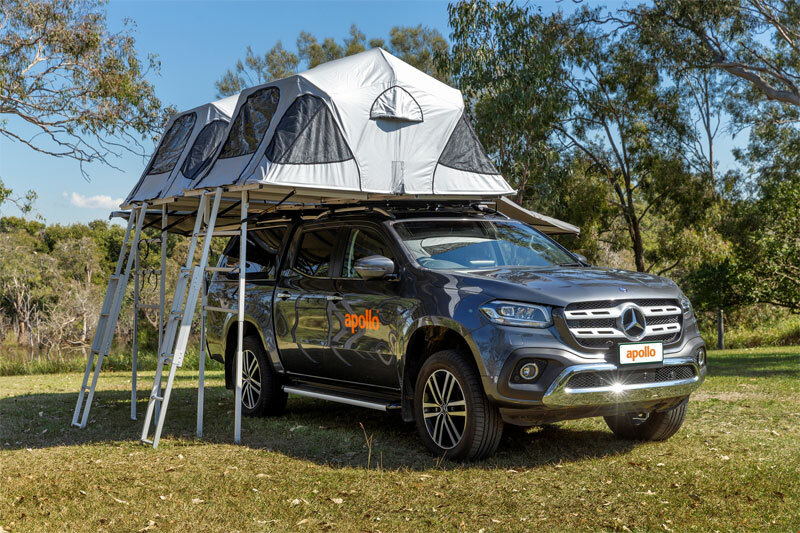 • We have here both large and small suppliers recreational campervan rental companies across Australia for loop trips (trips returning back to where you picked them up). 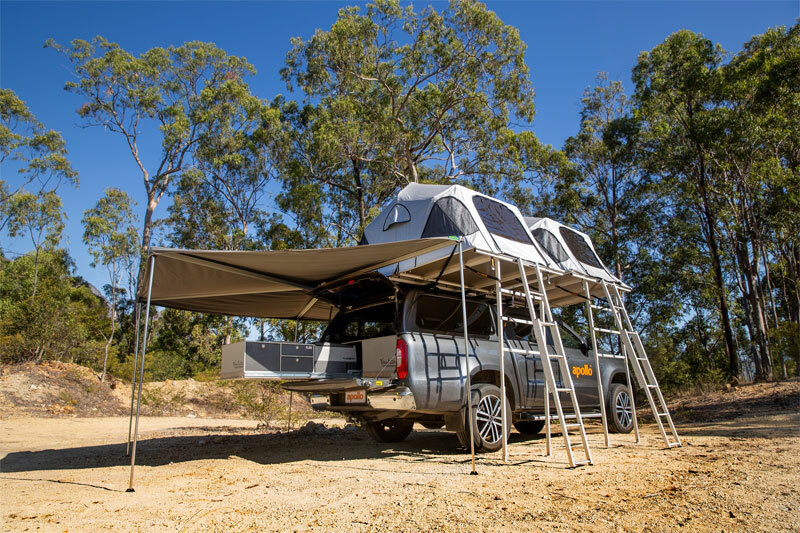 • With depots from Adelaide, Alice Springs, Brisbane, Broome* (4wd's), Cairns, Darwin, Hobart, Melbourne, Perth, Sydney. 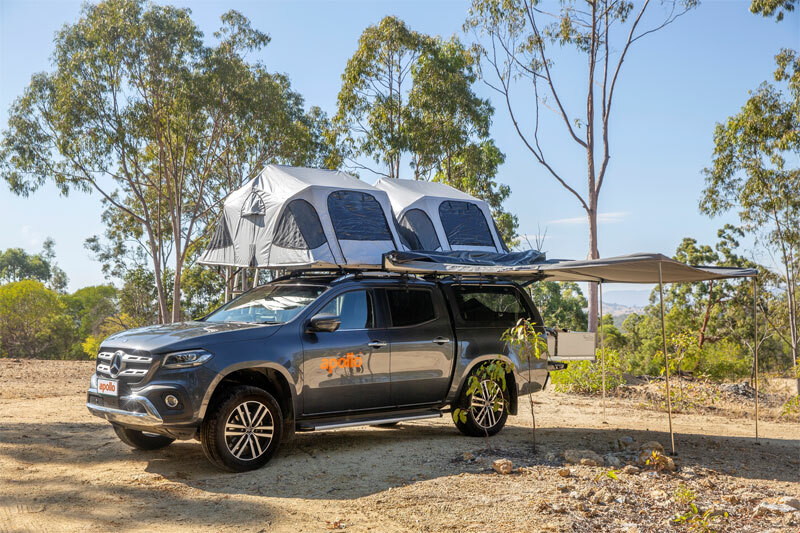 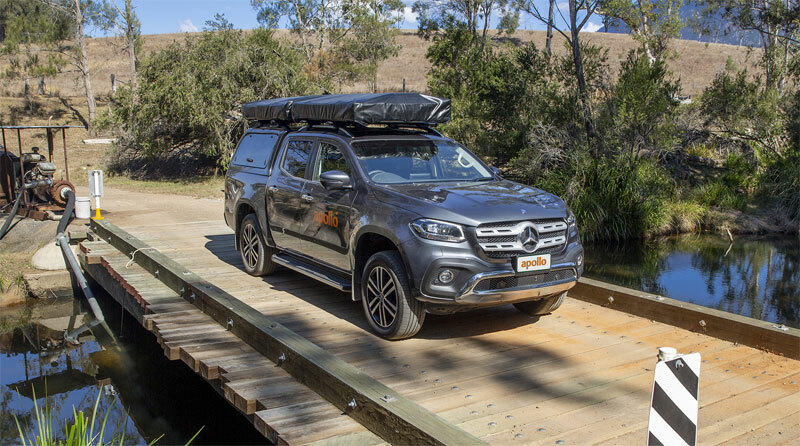 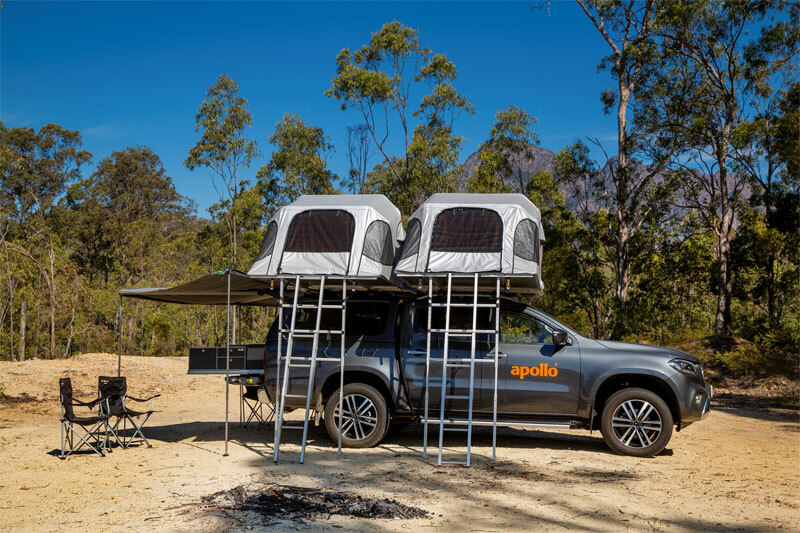 • For this extensive range and choice of smaller 2wd campers and campervan then this external link to our affiliate partners will show you most likely the best rates we can see on the web currently.